For any B2B company in Canada, a relevant SEO strategy is primary for the generation of longtime leads. However, often SEO done incorrectly can wield nightmarish results. You might be updating relevant content yet you see no results. You might find little traffic and even that don’t convert, and worst part your competition ranks higher than you. So, if you’ve typed Canada SEO Service Company and ended up in finding this post, you’re in luck. 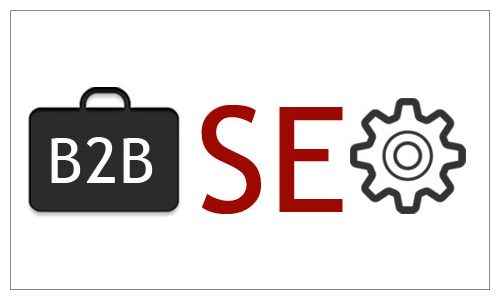 This blog will illustrate a few workable SEO tips for Boosting ranks of B2B companies. B2B is mainly based on multiple decision making heads, whereas B2C has one head making important decisions. Longer buying circles are the basic norm in B2B, unlike B2C that has shorter purchase cycle. B2C products are cheaper whereas B2B ones are priced higher. Thus, when it comes to SEO, B2B consumptions are more competitive and, unlike their B2C counterparts. Moving on, now that the subtle differences are covered time to focus on B2B tips for boosting traffic. 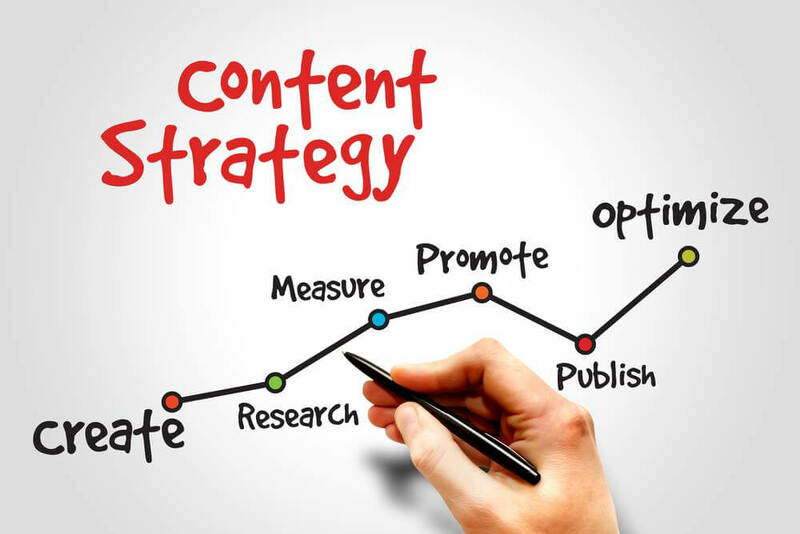 Ask your selected Canada SEO Service Company, to create content that is easily navigable. The human brain craves logical and predictable structures that are easy to comprehend so make sure to intuitively navigate your content for bolstering SEO. Simply, work on reducing the number of clicks required to reach a website’s inner page. This makes it easy for the fluent flow of ‘link juice’ into a website. Impressing Google is the steadfast way to make your website rank. So, while opting for a reputed Canada SEO Service Company, also invest in good content writers. By posting up-to-date fresh content every week, a website is noted to be alive by Google. Thus, suppose a website that was updated 5 hours ago with latest keyword integration is put in comparison to a website updated a month ago; obviously, Google will rank the one which was updated recently. This is because the latest Google is obsessed with improved user experience and undoubtedly it’ll want the audience to get access to the latest news and posts. Targeting the niche keywords are of vital import when it comes to making a website rank. Yet, if you’re not implementing the keywords in specified areas of the page, then your keyword usage will be wasted. The URL; any reputed Canada SEO Service Company will work on applying the targeted keyword in a website’s URL. The second keyword needs to be visible in the Meta Title. The title of the page must possess the third keyword. The fourth keyword needs to be applicable in the Meta description’s first sentence. Following these tips diligently will help in the ranking of your B2B website. Did you know the average mobile users spend approximately 60% of their time browsing digital media? Moreover, 40% of retail sales are conducted via phones. Hence, opt for a responsive design, more user-friendly interface, reduced load time etc. for enhancing your B2B business website. In fact, ask your reliable SEO Company to test your website for mobile friendliness via SEO tools. Often in your SEO strategy, you might forgo or overlook hidden keywords that can make your website rank high. In such cases, it’s best to utilize tools like Google Search Console to find concealed phrases and keywords. Furthermore, this app helps to track website traffic, optimizes ranks and helps you grasp a better understanding of a website’s result. Previously, every organization would focus on keywords when it comes to SEO. However, that norm has changed very well. These days, the average audience is more intent on asking complicated queries and is readily looking for an answer. Thus, to satisfy the needs of audiences, Google has changed its algorithms to suit the needs of its users. With the introduction of Rankbrain, Google now understands the context of a question and coordinates that with the previous search enquires for showing a result. So, in such cases, you are required to optimize content for links and topics to ensure that your B2B website content is featured atop SERP’s. So, now that you’re aware of the 6 tips to improve SEO for your B2B Company, ensure that you’ve got the best Canada SEO Service Company to work alongside you. The best company will know of the required SEO trends and help your B2B website rank above your competition.